In case you haven't heard, Charleston is among the top five on Conde Nast Traveler's Top 25 Cities in the World: Reader's Choice Awards 2014. Charleston was also included on the list of Best Wedding Destinations in the United States! If you've been dreaming of tying the knot in the Holy City or its gorgeous surrounding areas, you've arrived in the right place. 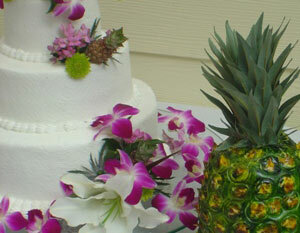 CharlestonBrides.com can help you plan a romantic wedding with all the right resources. Take a look around and enjoy. 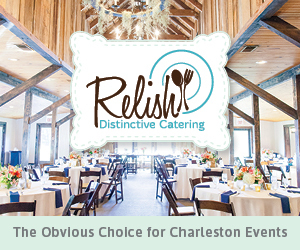 Planning a wedding in Charleston is a big affair, with or without a helpful website like ours. If you have any questions about our site feel free to contact us. © 2011-2019 Charleston Brides. All Rights Reserved.